AiryVest One is a multi-seasonal non-reversible jacket with snapes. It is warm, comfortable and stylish. Its modern minimalistic design is made in a sport style, combining aesthetics and functionality. It is an excellent solution for the outdoor activities. It does not cover the entire length of most dogs and is designed to keep a dog warm and dry. AiryVest One is suited for cold spring, chilly autumn and mild winter. Ability to adjust the volume due to the second row of snapes. 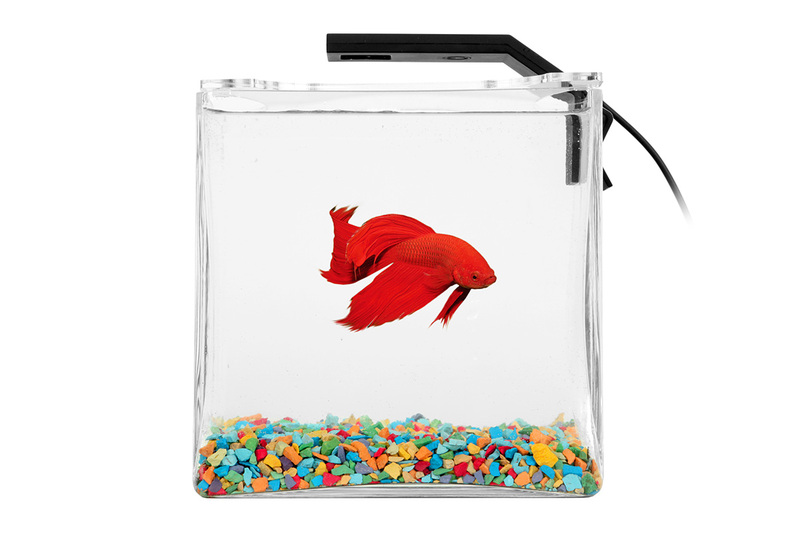 The new generation filler Altmicro perfectly saves heat and "breathes" well. It is possible to wash in the washing machine. Wide size range. 12 sizes for all the most popular breed. 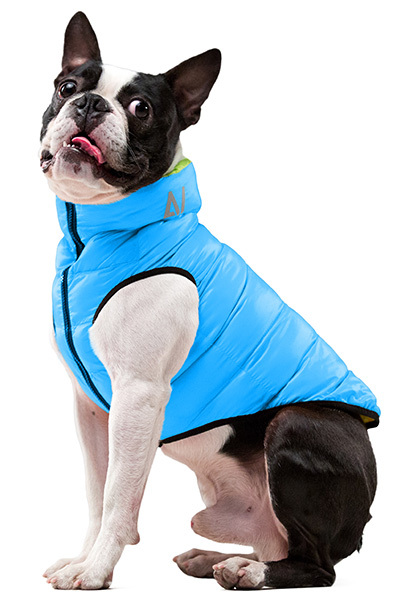 To determine the Airy Vest jacket size, measure the dog as it shown on the picture. We advice you to measure your dog first.